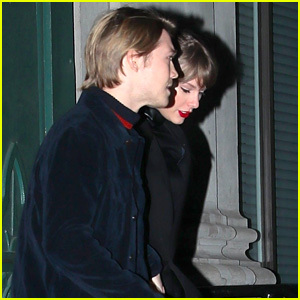 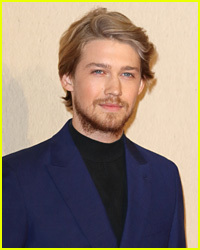 Taylor Swift Joins Joe Alwyn After the Oscars 2019! 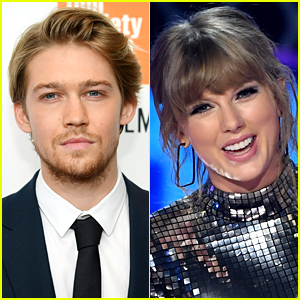 | 2019 Oscars Parties, Joe Alwyn, Taylor Swift | Just Jared Jr.
Taylor Swift joined her beau Joe Alwyn at one of the Oscars after parties! 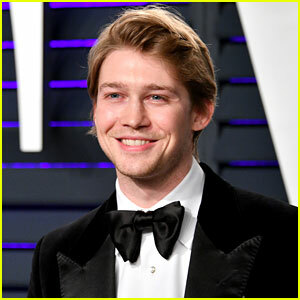 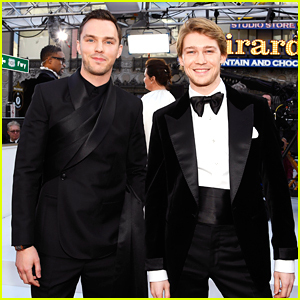 The 28-year-old actor walked the press line at the Vanity Fair party held at the Wallis Annenberg Center for the Performing Arts on Sunday (February 24) in Beverly Hills, Calif. Taylor did not walk the red carpet at the event. 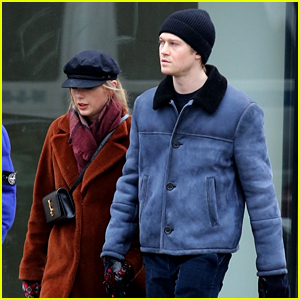 Instead, she met up with Joe inside.